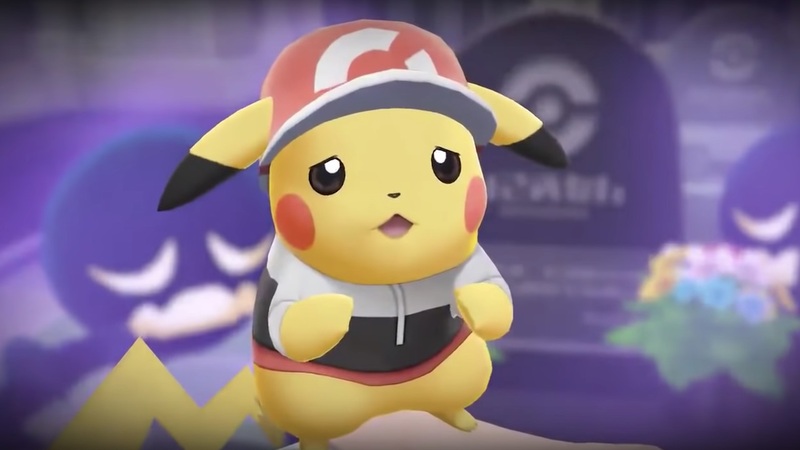 The Pokémon Company has released new Let’s Go, Pikachu! and Pokémon Let’s Go, Eevee! gameplay footage to celebrate Halloween, letting us catch our first look at Lavender Town. Complete with a particularly creepy remix of the Lavender Town music, we can see inside the Pokémon Tower for the first time, where Trainers and owners have laid their dead Pokémon to rest under tombstones. Even Pikachu’s scared to be there. The haunted location is known as one of the best places to catch Ghost-type Pokémon, and we see Haunter, Gastly and Gengar in battle, as well as Cubone following the Trainer around outside.